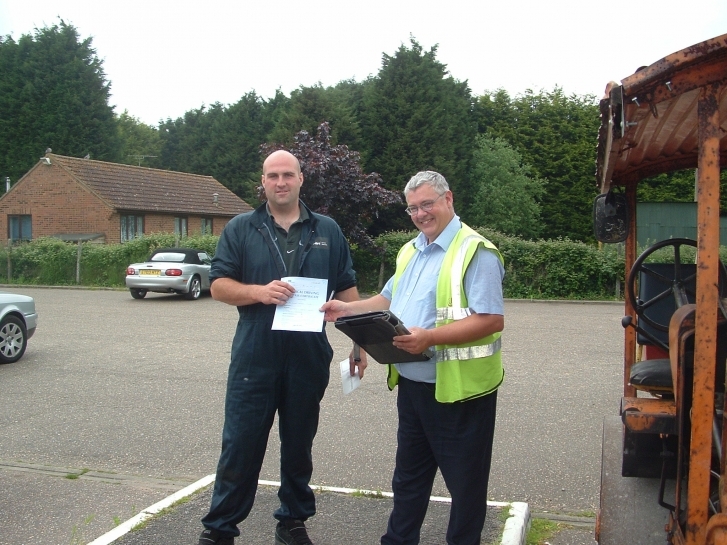 Will you be allowed to drive your steam engine after 2013? 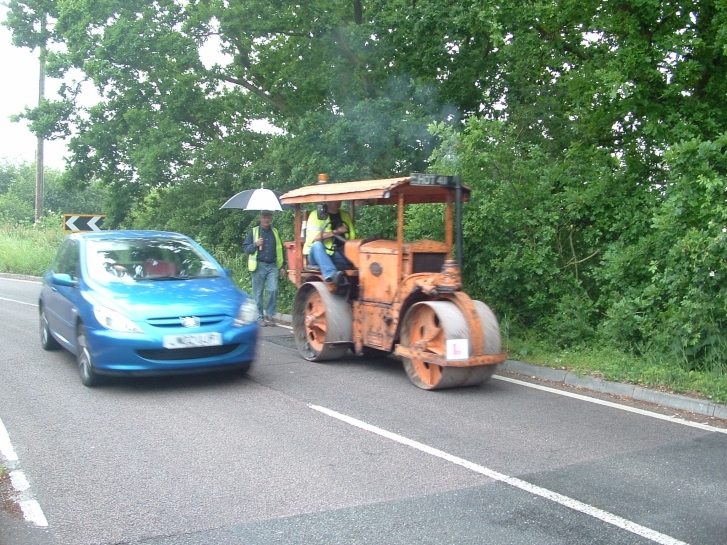 In a recent parliamentary written answer it was revealed that drivers of all steam vehicles will need to have a Category C (HGV) or Category G (road roller) license from 2013. It looks like NTET is trying to get some exemptions, and there may be some &apos;grandfather rights&apos; for some categories. 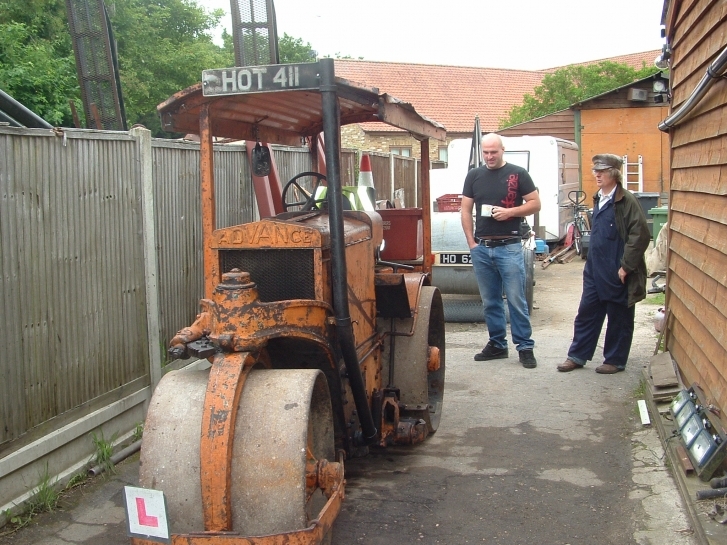 However you already need a Category G license to legally take a steam roller on the road and on most showgrounds and that same license will cover you for all other steam vehicles. 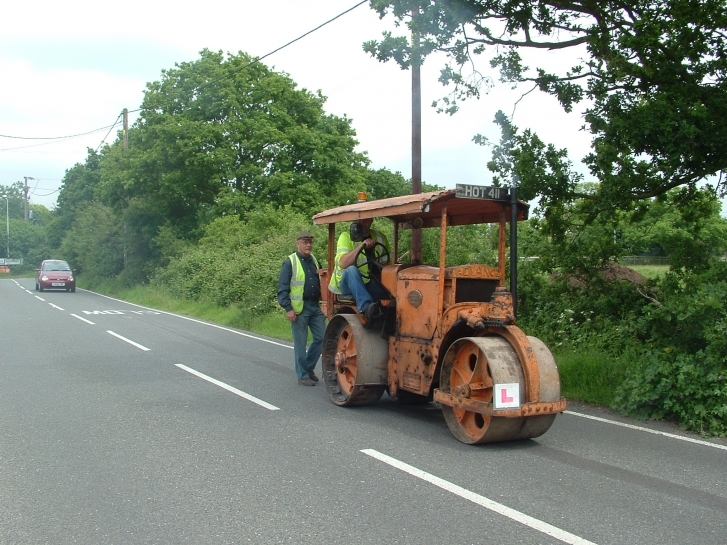 We took (and passed) our Category G roller test on our own Wallis & Steevens Advance (1924) steam roller several years ago, and have since helped several other drivers get through their Cat G tests using either our steam or our diesel roller. With our experience and equipment it is easy to get through the test and stay legal. 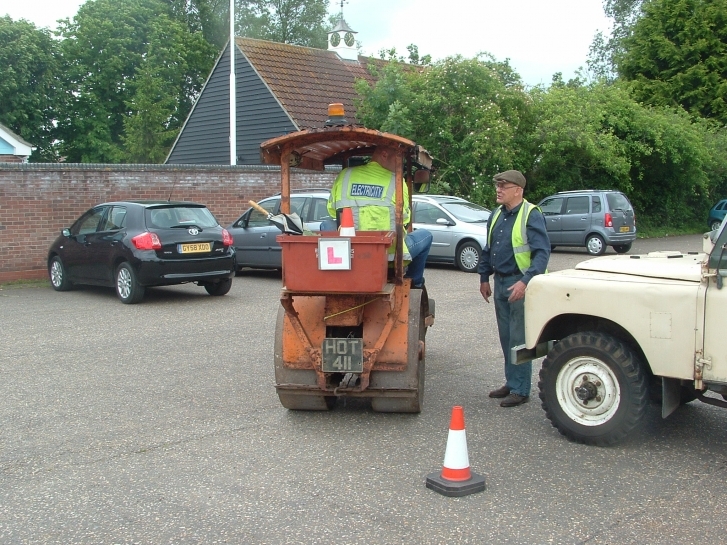 Contact us first to book a slot, then contact the DSA to book your actual test. We suggest you book the test for 2.30pm on what will be your final day with us. 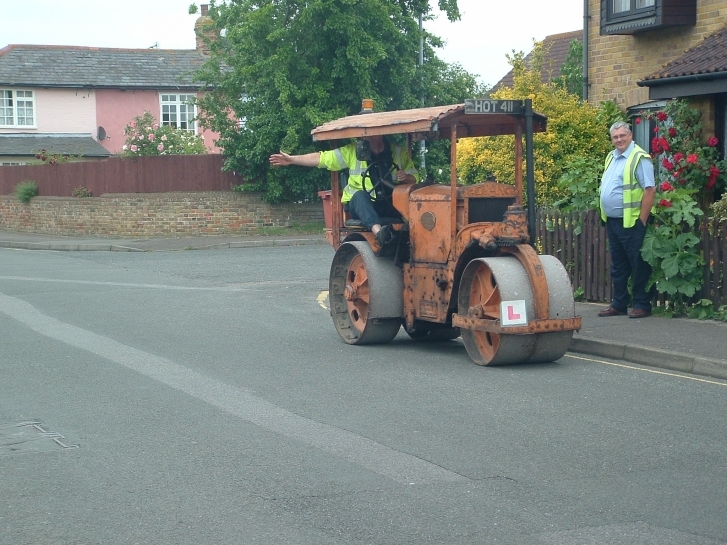 Choose &apos;test type = other&apos;, &apos;test category = G - road roller&apos;. 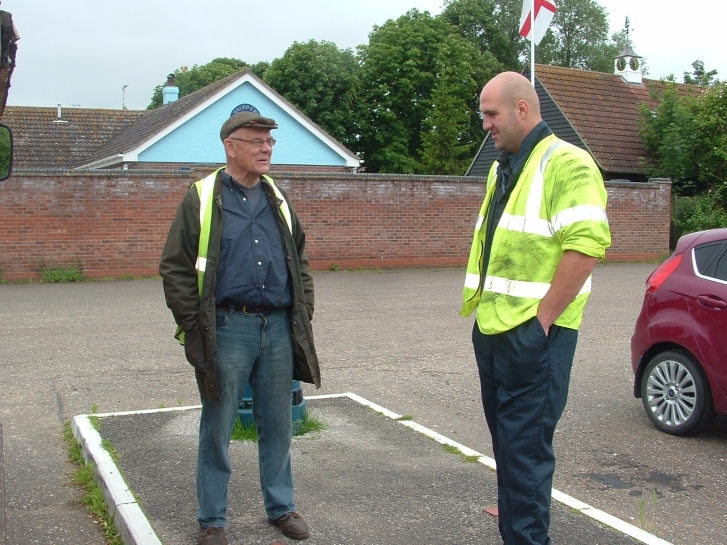 Request that the examiner meet you at &apos;Daisy Meadow Car Park, Heybridge Basin, Maldon&apos; and ask for a 2.30pm test. 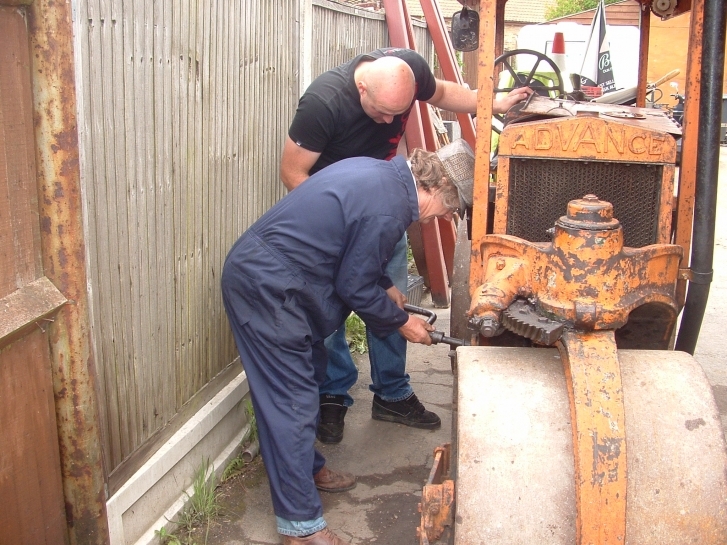 Your preparation and your test can be taken on a diesel roller or a real steam roller. 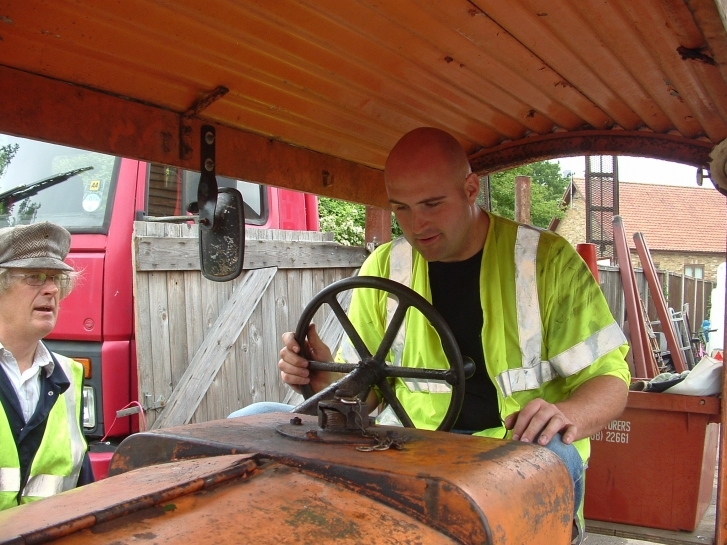 Experienced car/lorry drivers will probably be more at home on the diesel roller, as it has the same basic controls as a normal manual vehicle. As soon as you get your date let us know so we can reserve the roller for those 2 days. You get the same license, and take the same test, whether you take it on a steam roller or a diesel roller. If you are a competent car driver, but without much steam experience, you can take the test on our Wallis & Steevens Advance diesel roller. The controls on this are much more car-like and provide an easy introduction to rollers, and a simple route to pass your Cat G test. 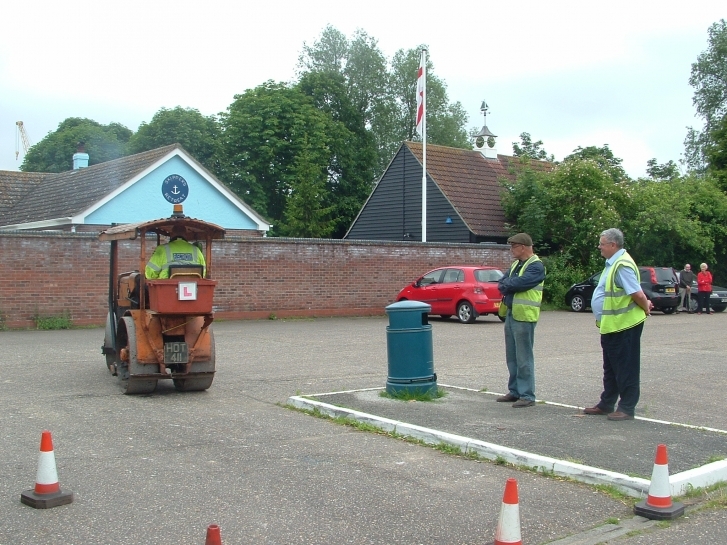 We can provide a package deal that includes use of the Wallis & Steevens Advance diesel roller for two days, all fuel and other consumables for the engine, guidance on engine handling for the test and familiarisation with the engine. Lunch both days included. All supervision and guidance by experienced roller drivers. Total �580. 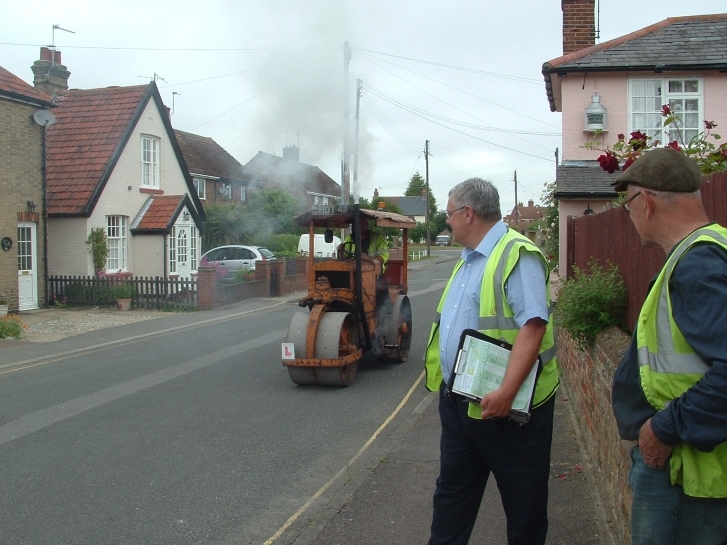 Some people prefer to take the test in the diesel (easier to drive) then have a drive on the steam roller just for the experience. If you choose this option you can have an hour or so on the steam engine after you have taken your test for an extra �50. 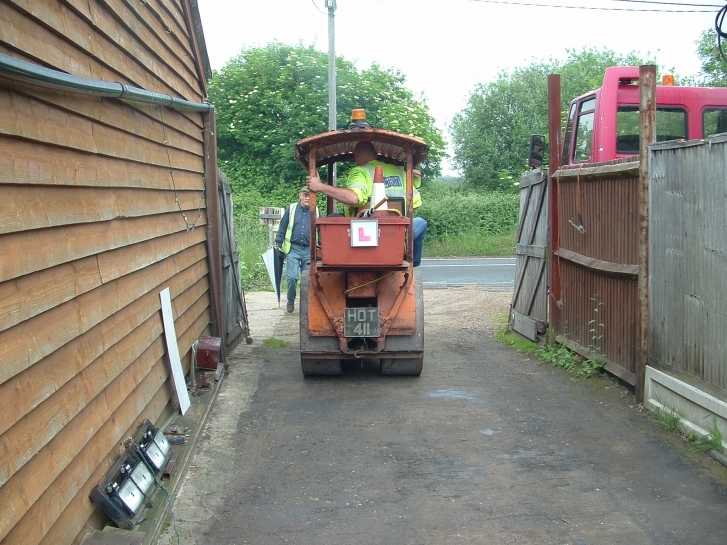 Rob recently took (and passed) his Group G (roller) test with us, choosing the diesel option. Here are a few pictures taken over the 2 days. You can click on the pictures for a larger view.